Mr. Finkel has over thirty-five years of experience in securities and corporate litigation, with an expertise in financial fraud. Robert C. Finkel is a graduate of the Columbia Law School, Class of 1981 (where he was a Harlan Fiske Stone Scholar), and the University of Pennsylvania, Class of 1978, where he obtained a B.S. in accounting from the Wharton School of Business and a B.A. in history from the College of Arts and Sciences. Mr. Finkel began his employment in the 1980s with two large New York City defense firms. He has been repeatedly designated a Super Lawyer (R) in Securities Litigation. Mr. Finkel was one of the co-lead counsel in litigation involving the Fairfield Greenwich funds – the largest group (exceeding $7 billion) of feeder funds to the Bernard L. Madoff Investment Securities Ponzi scheme. Mr. Finkel was instrumental in securing $225 million in recoveries against the Fairfield Greenwich defendants (investment advisors to the funds) and three service providers to the funds (GlobeOp Financial Services LLC, the Citco Group (the funds' administrator and custodian), and PricewaterhouseCoopers (the funds' auditors). Mr. Finkel has represented the State of New Jersey, Division of Investment in litigation against Motorola, Inc. (securing a $190 million recovery) and against Merrill Lynch & Co., Inc. (securing a $45 million recovery). •In re National TechTeam Securities Litigation, Case No. 97-74587 (E.D. Mich.) ($11 million recovery). •Lerch v. Citizens First Bancorp, Inc., 144 F.R.D. 247 (D.N.J. 1992) (granting plaintiffs’ motion for class certification); 805 F.R.D. 1142 (D.N.J. 1992) (denying defendants’ motion to dismiss complaint). 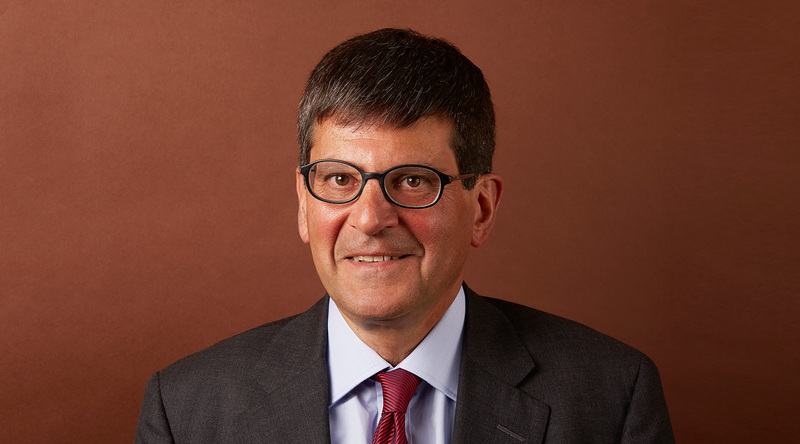 Mr. Finkel has written for The New York Law Journal on subjects including shareholder voting rights and ERISA class actions. Mr. Finkel became a partner at Wolf Popper LLP effective January 1, 1992.